Modal windows and web widgets made ​​in adobe photoshop for free download. Dribbble's user Andreea Nicolaescu has created a minimalistic upload interface modal that includes a visible header, content space right below with simple dividers, compelling icons, complementary design elements and two buttons for adding more files and for finishing. This time there's the PSD included by the author so you can download it for free. 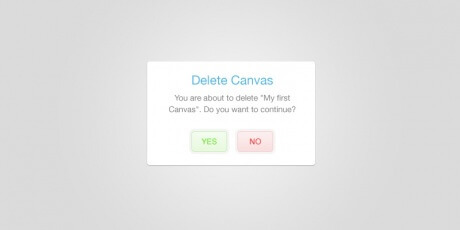 Joey Lomanto has created this cool modal for downloading elements. It has a flat style with rounded corners, pale typography and icons, and a big image as the main element. 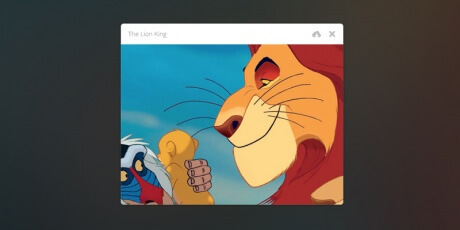 In addition, he uses a simple shadow for the widget, making it more relevant. It comes in an organised PSD file. This is a compelling and elegant modal window for settings and configuration, and a great addition for mobile environments. It is composed of a dark container that works as a header, and then we can see the options to change, like the location, the option to activate the synching and the requests. 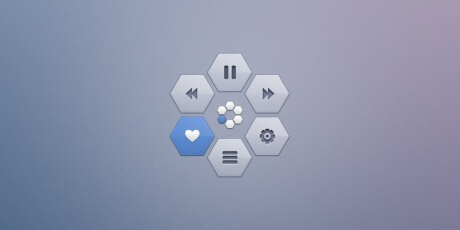 It has nice minimalistic icons, vivid colors (for instance, in the toggle buttons, and a smooth appearance. Victor Erixon came up with these nice notifications with rounded edges and crystalline background. The notifications display a little thumbnail on the left, and on the right we have an alert and the content of the update. They come in two colors, one for dark backgrounds and another for lighter ones. It also comes with a coded version. 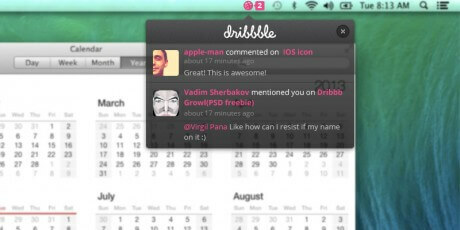 Virgil Pana has created another Dribbble notifications concept, inspired by the Google+ app. It has a beautiful little noise to make it look harsh, and also a space for the profile thumbnail, the name, the action, the time of the action, and the content of the action. It is a PSD with two groups of layers, nifty organised. This is a freebie which its author, Aqib Mushtaq, put on his personal portfolio. It is a simple widget with a title header, a close button, a list of things that happened recently and some colorful icons. It can be improved in design, although it does not need it that much. 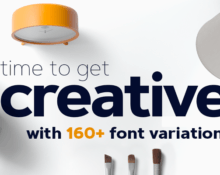 It is a free PSD with organised layers. This is a quick pop-up menu concept you can use, for example, in a media solution. It is composed of hexagonal shapes that work as links for all sorts of things, including pausing, forwarding and rewinding, liking, configuring and accessing the menu, although you can create some more icons for another type of content. The design includes hover / active and regular states for every button. The PSD is available free. Modal window with a texture in the background that makes her look like dark wood. 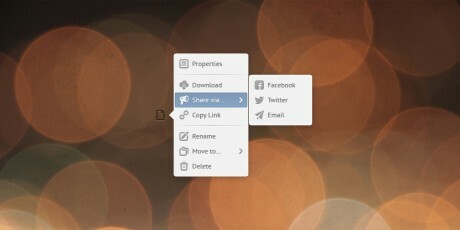 Basically, it is a widget for file uploads, that includes all most commonly used features with a beautiful user interface. Hope you will find this upload PSD useful and attractive for your design.